While starting an induction motor is the biggest headache for maintenance engineer. For this we need to build heavy starter or big auto transformer or VFD to start higher rating motors. In case, if the motor rating goes more than 350kw, I mean 500 HP, it will be big trouble for other sister feeders while starting the motor. 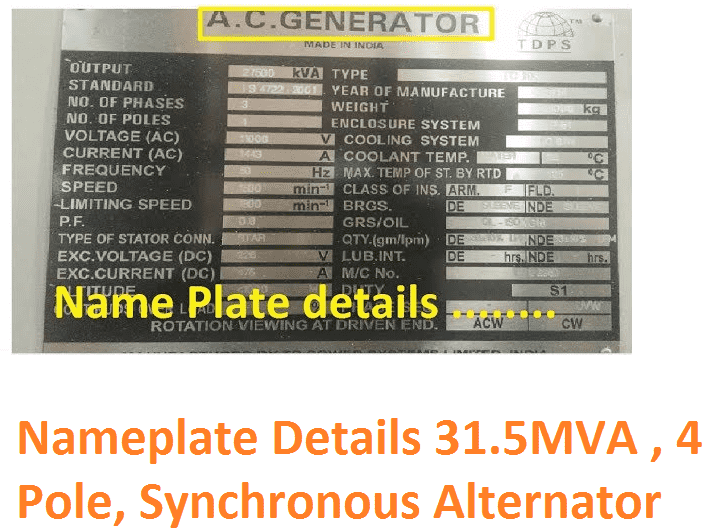 Starting of induction motor causes heavy voltage drop in other sister feeders, rise in maximum demand at grid energy meter, heavy magnetizing current requirement to complement this we need shunt capacitors and high current carrying capacity switchgears. All these cause due to its starting current of the motor only, actually why starting current of the induction motor is high?…But in case DC motor never goes higher than it full load current, but in induction motor even if you start by VFD also it will take 3 to 5 times of its full load current for few milli seconds. Actually why… let see Why induction motor takes high starting current. It is very simple, as we know the basic induction formula..
That why induction motor takes high starting current. Here the current various as per time changes. 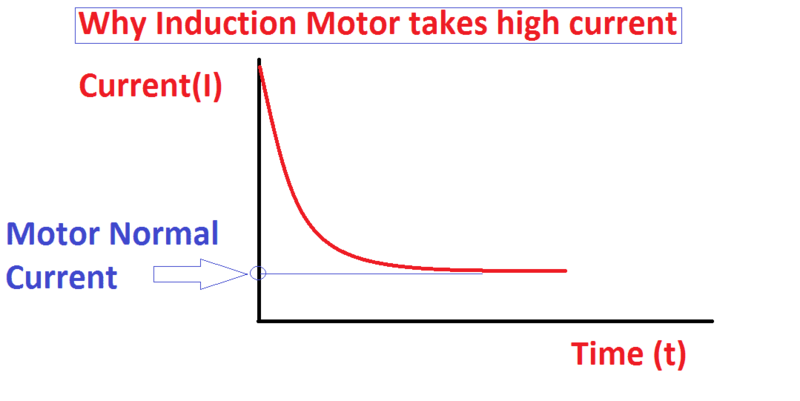 When t=0 to certain working hours then the motor current becomes I= ∞ to motor nominal load current. This is cannot be changed. To reduce starting current, you have to reduce applied voltage as per equation number 2. You can see the graph between the starting current to time. Here you can see when the slip is high the rotor current will be very high. During starting of the induction motor the slip is high typically s=1 when the motor speed is zero. At the same time, The rotor emf is equal to slip times of stator applied voltage. Hence at start, the speed of the induction motor Is zero and the slip will be maximum. So that the magnitude of rotor induced emf is very large at start. But As per rotor construction, the conduction in the rotors are short circuited. The large emf circulates very high current through rotor at start. Now take transformer. In that assume, the secondary of the transformer short circuited, with that we are applying full voltage at primary means, the heavy circulating current would be developed in the primary windings and secondary winding of the transformer. 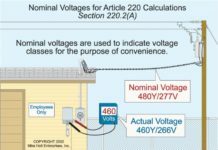 As the secondary current is high, like that the primary current also is high. Similar phenomena are considered in three phase induction motor also. When the rotor current is high, at the same time the stater draws high current from the input power supply. Typically, the rotor current is in the order of 5 to 7 times of its full load current.